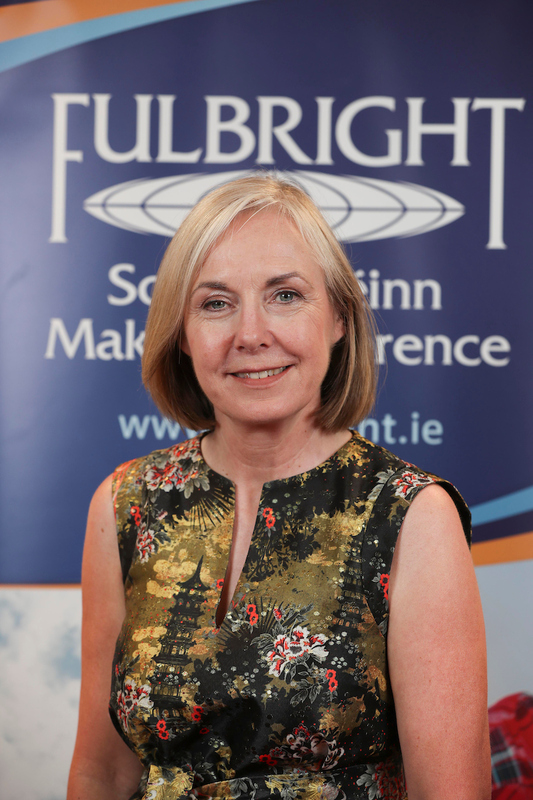 Professor Mary P. Corcoran is Head of the Department of Sociology, and Associate Dean of the Faculty of Social Science at Maynooth University. As a Fulbright-EPA scholar she will undertake research on how civil society groups in partnership with municipalities act as change agents to promote environmental stewardship and sustainability. Professor Corcoran will be based at the Great Hunger Institute, Quinnipiac University.